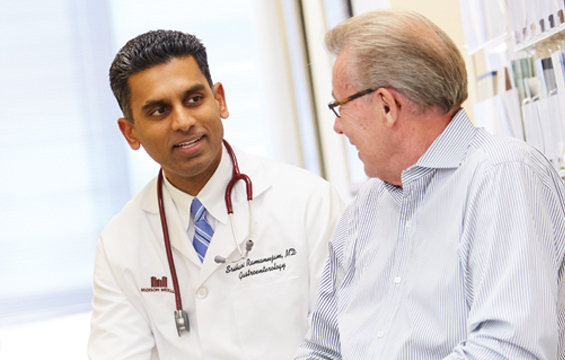 Dr. Vijay Khiani provides comprehensive gastroenterological care and has specific interests relating to the esophagus, colorectal cancer screening, and inflammatory bowel disease (i.e. Crohn's disease and ulcerative colitis). Dr. Khiani earned his degree in medicine from the University of Illinois at Chicago in 2005. He completed a residency in Internal Medicine/International Health at Case Western Reserve University/University Hospitals of Cleveland in 2008, followed by a fellowship in Gastroenterology/Hepatology at Yale University in New Haven, Connecticut in 2011. Dr. Khiani is Board Certified in both Internal Medicine and Gastroenterology. Vincents Dindzans, M.D. Drew Elgin, M.D. 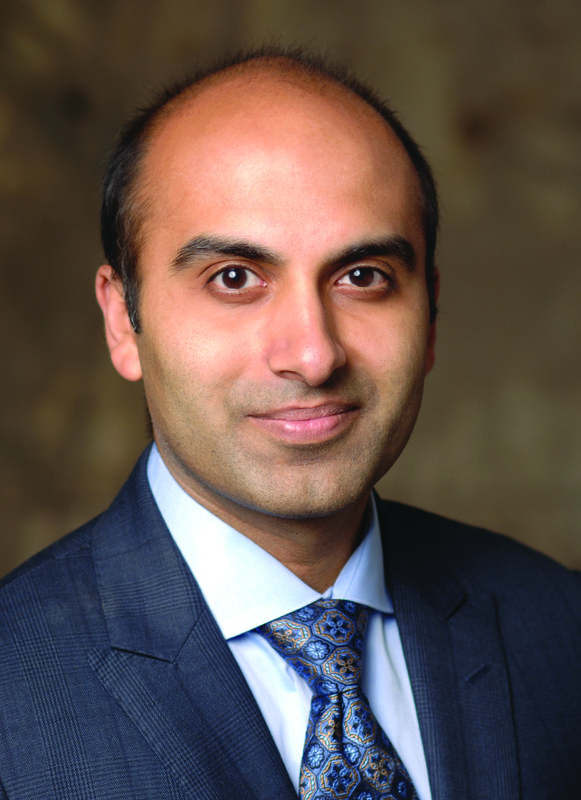 Vijay Khiani, M.D. Venelin Kounev, M.D. Srihari Ramanujam, M.D. Jeffrey Schenck, M.D. Chad Stepke, M.D.